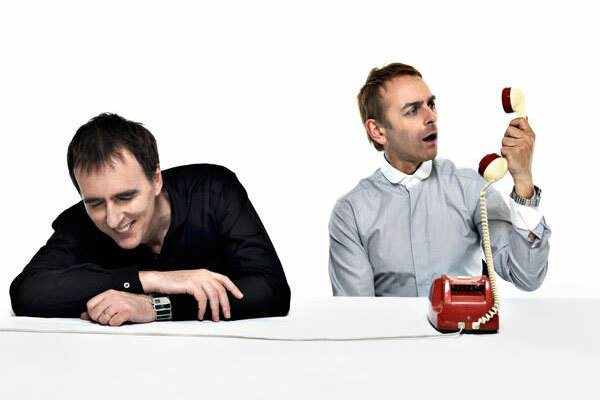 The fifth studio album from British electronic group Underworld is being remastered at Abbey Road Studios and reissued on HighResAudio. 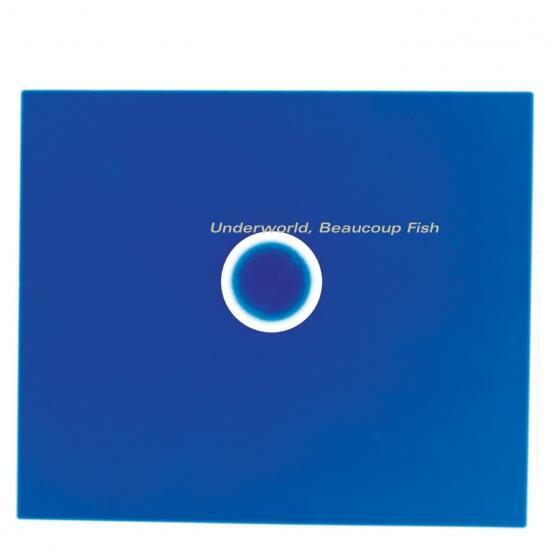 Originally released in 1999, Beaucoup Fish includes the massive hit 'Push Upstairs' and 10 other tracks. Karl Hyde and Rick Smith came together in the early '80s in the Art-Rock/New Wave band Freur, who eventually morphed into Underworld in the latter part of the decade. By the early '90s, the duo had reinvented themselves as a modern Electronic outfit and achieved critical acclaim, worldwide success and became one of the most influential bands in clubland... all before the '90s came to a close. 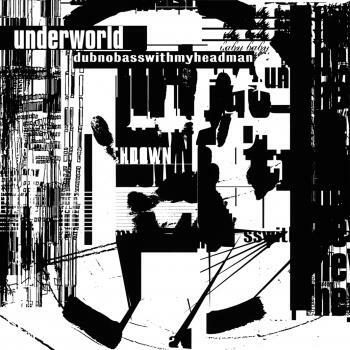 Underworld explored the fringes of Dub, Dance and Techno, creating a seamless, eclectic fusion of various Dance genres.